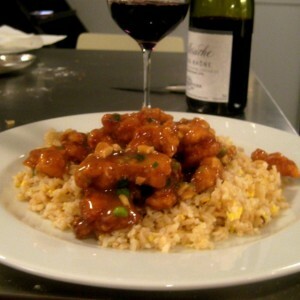 My hometown of Springfield, Missouri is the birthplace of cashew chicken. I tell people this literally every chance I get, and NO ONE ever believes me. They probably think I’m making stuff up in the vain attempt to attribute something to the Ozarks besides Branson, Anita Bryant and Hill People. Except that cashew chicken really was invented in Missouri. 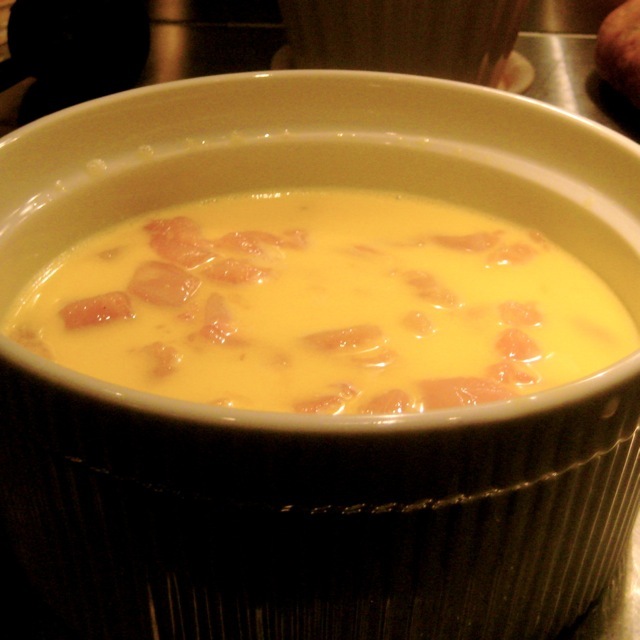 Granted, it began as a gravy and fried chicken dish made by a Chinese chef trying to appeal to the ever-so-delicate palates of those of us who grew up on canned ham. However, the result isn’t any less delicious. This is an incredibly close rendition of the dish I knew as a kid growing up. While it’s not the simplest dish I’ve made, and I somehow managed to dirty almost every dish I own, the return is worth the investment. John and I usually like to share credit on everything you see on queer in the kitchen. But surprisingly, this one is all me. Not only is he horrible at math and can’t even play the violin, he is completely useless in preparing Asian food. Yet more proof you can’t judge a book by its cover. Unless of course you look at him and think he has the PERFECTLY shaped head for a wig. Because he totally does. 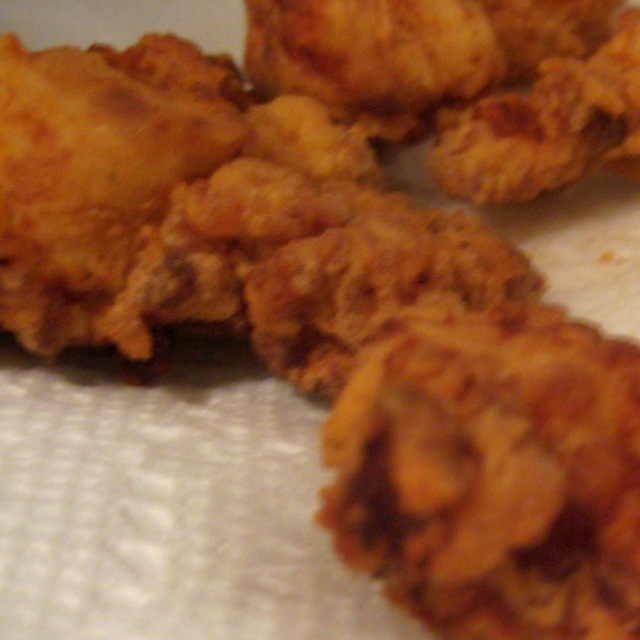 Place chicken between two sheets of plastic wrap and pound to a 3/4″ thickness. Cut into 1″-2″ cubes. Mix milk, water, eggs and 1 tablespoon of salt and marinate chicken in it at room temperature for 20 minutes. In a medium saucepan, (not over heat) pour about a 1/2 cup of the broth and mix in cornstarch until combined, making a paste. Gradually mix in remaining broth until blended and place over medium-high heat and add sugar, oyster sauce and 1/4 teaspoon pepper, stirring constantly. Bring to a slow boil for about 2-3 minutes until well-thickened then remove from heat and set aside. On a large plate, mix flour and remaining salt and pepper. 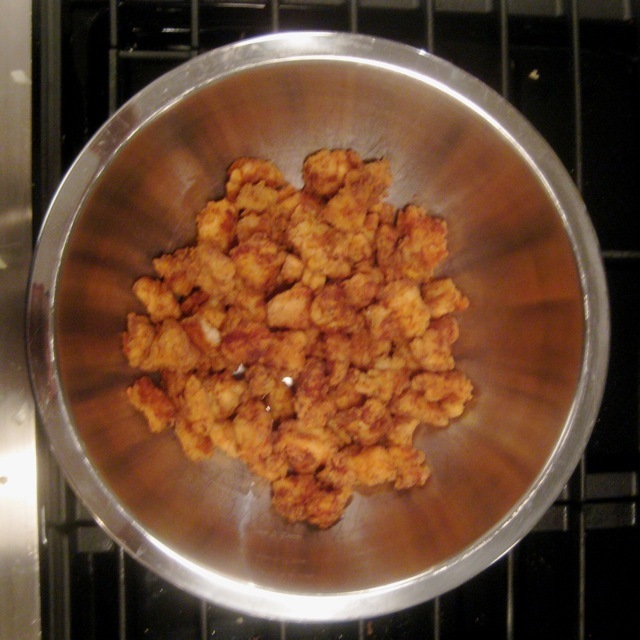 Using a slotted spoon, and in small batches, remove chicken from marinade and dredge in flour. In a large heavy skillet over medium-high heat, bring oil to approximately 300°. 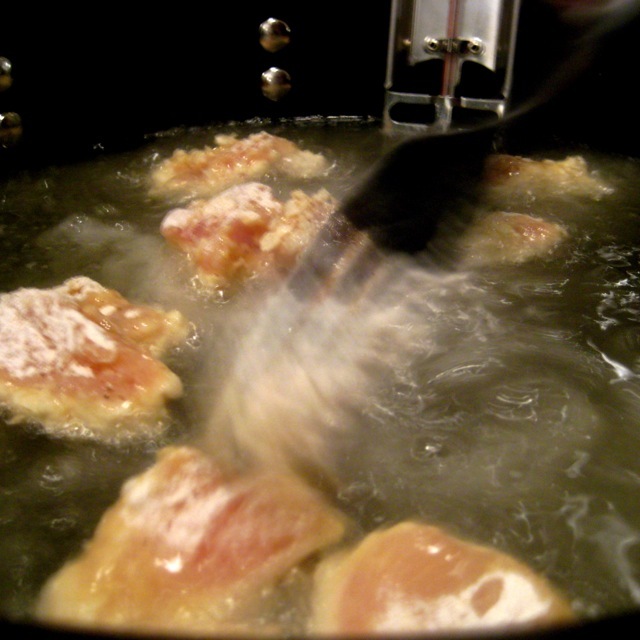 In small batches, add chicken to oil and fry until crisp and golden. Approximately 8-10 minutes. Cut into a large piece to test for doneness. Drain in single layers on a plate lined with paper towels. 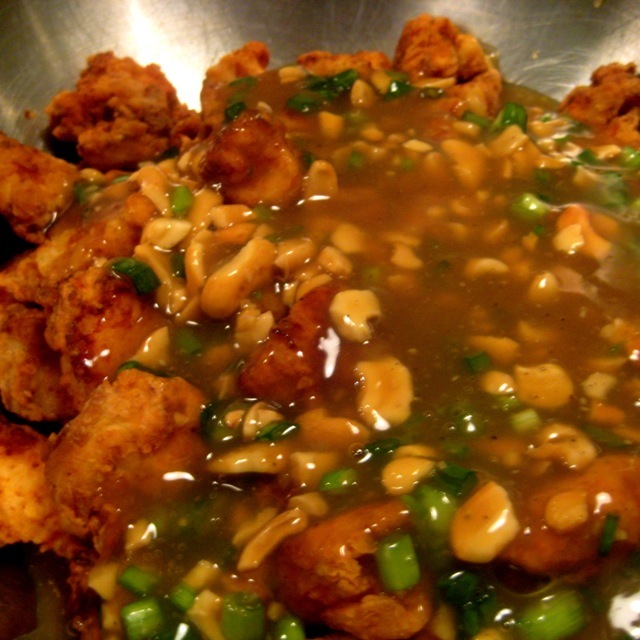 When all chicken is cooked, place in a large bowl and toss with sauce, cashews and green onions. Plate by placing chicken on bed of fried rice and garnish with chopped cashews and green onions if you want to flaunt yourself a little. 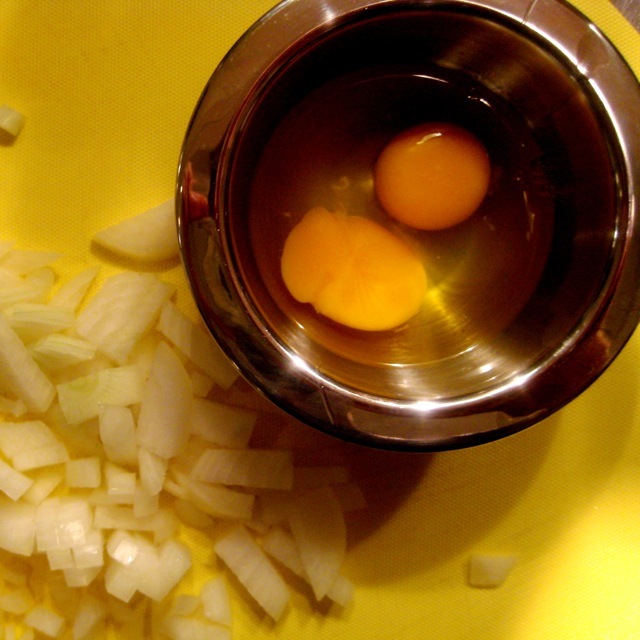 In a large skillet over medium-high heat, melt 2 tablespoons of butter and add onions. Sauté until soft, stirring often; about 10 minutes. Break eggs into a bowl and add to skillet at the same time, immediately breaking them apart and scrambling with a spatula. 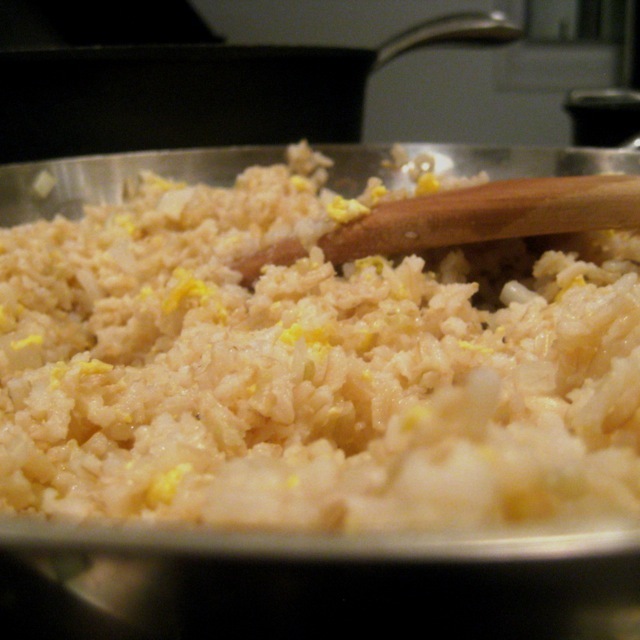 When eggs have cooked, about 30 seconds, add cooked rice, soy sauce and remaining butter and sauté until bits of rice are beginning to brown. Stirring often and scraping bottom of skillet. Look at how multicultural you are! 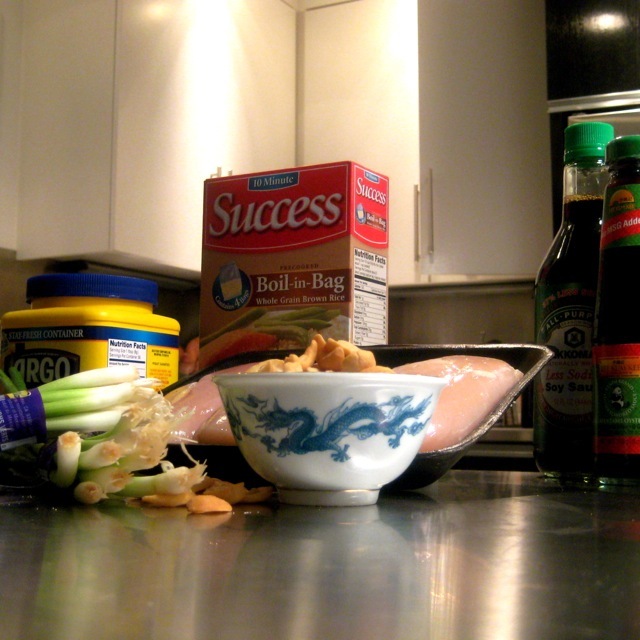 4 Responses to "springfield cashew chicken"
Thanks Kyle! I’ve been looking for a great Springfield MO style Cashew Chicken recipe, especially for the sauce ingredients. I am going to make this dish sometime next week for my family. I just love the website, great recipes and tips, lot’s of fun content! Let us know how it turns out Andrea! This is the closest I’ve gotten to authentic (Springfield) Chinese. 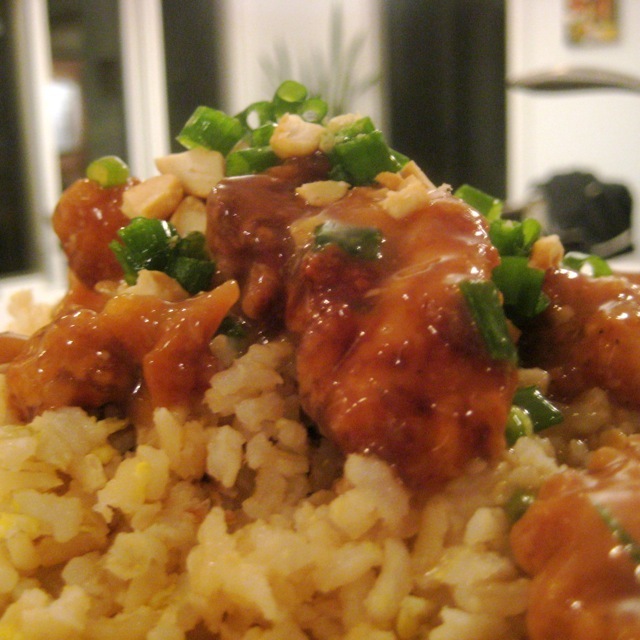 I’m from Rolla and when I moved to college, it took me a long time to figure out why the cashew chicken I was ordering didn’t taste like the kind I got at home! I can’t wait to share a gluten free version of this with my kids! I know! Springfield ruined all other Chinese food for me, but in a good way.